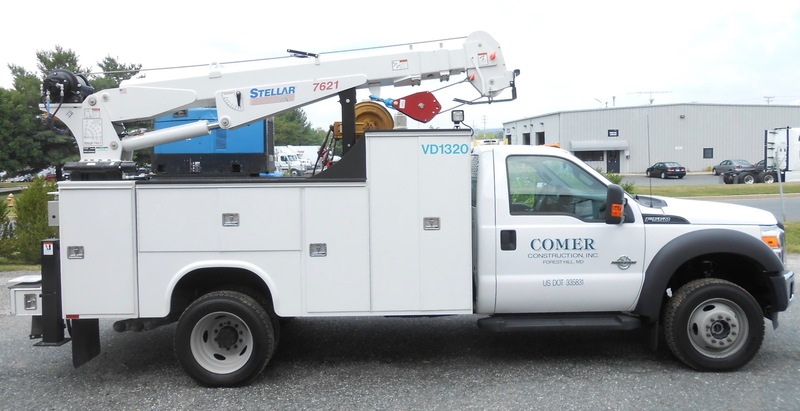 September 2016 - Comer Construction, Inc. Archive | Comer Construction, Inc.
Comer Construction recently added a new Ford F550 truck to its fleet to provide on-site maintenance to equipment. 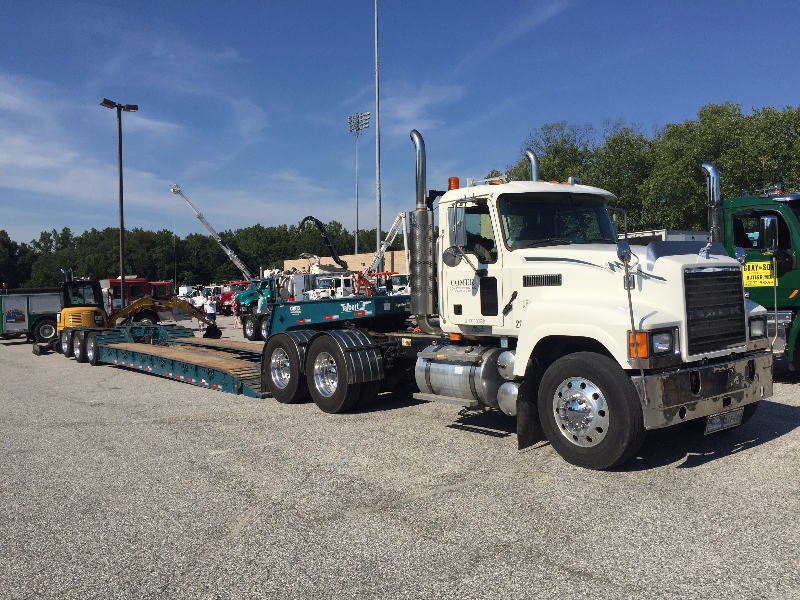 Comer Construction currently has two maintenance-related trucks to perform on-site maintenance so all of our jobs continue in an efficient manner. 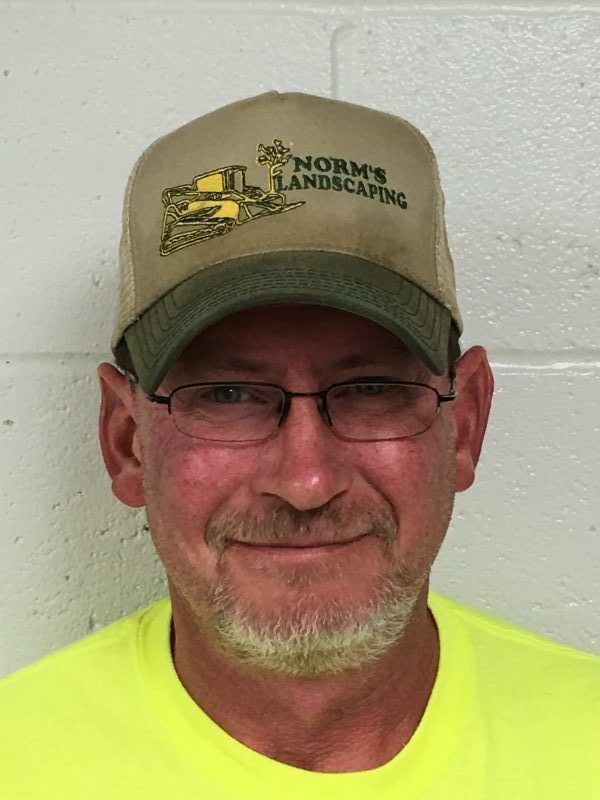 Richard has been a dedicated employee with Comer Construction for more than six years, serving daily in his role as Fuel Truck Driver. Richard is responsible for loading, transporting and unloading fuel and other construction-related material to and from job sites. 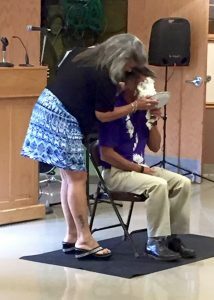 Susie Comer smashes a pie in the face of Harford County Executive Barry Glassman for a good cause. Susie Comer, President and Treasurer of Comer Construction, smashed a pie in the face of Harford County Executive Barry Glassman for a good cause at the Char Hope Foundation's Ranch Hand Breakfast fundraising event on Sunday, September 11 at Level Volunteer Fire Company. As part of the fundraising event, the County Executive agreed to take a pie in the face for every $1,000 donated. 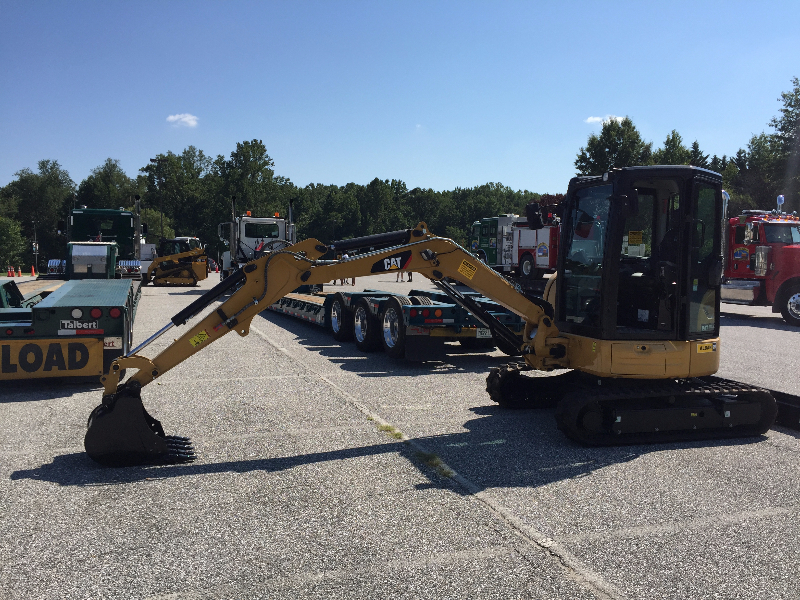 Comer Construction donated $1,000 to the cause to benefit a new addiction recovery center opening soon in Harford County. Susie is a Trustee for the Foundation, a non-profit organization dedicated to offering hope and healing to those suffering from the diseases of addiction and life trauma. 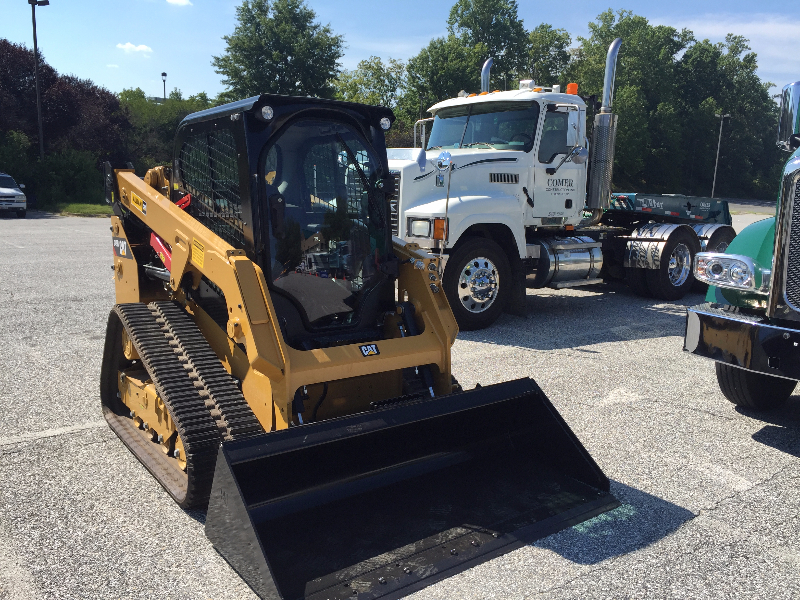 Comer Construction recently partnered with Miss Utility -- a free, one-call notification center for proposed excavation plans -- for Touch a Truck Day on August 27 at Prince George's Stadium in Bowie. 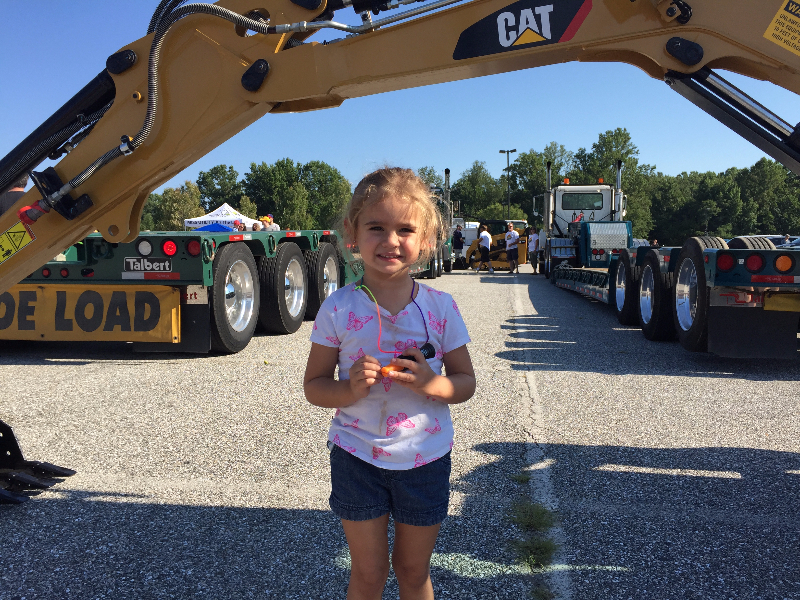 Comer Construction and other area contractors, brought heavy machinery and other work vehicles for children to explore in an effort to generate awareness about damage prevention. 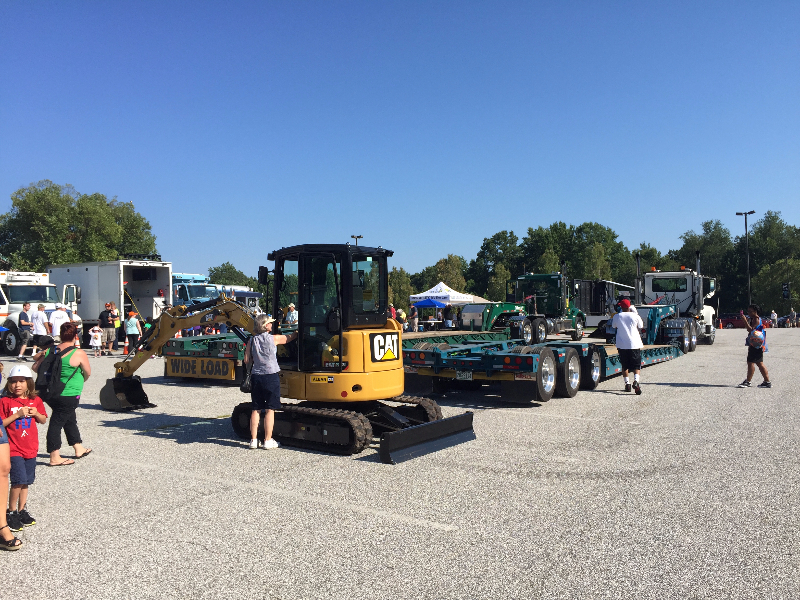 Hundreds of children from the Prince George's County area and beyond, had the opportunity to explore heavy machinery and other vehicles in a safe environment. 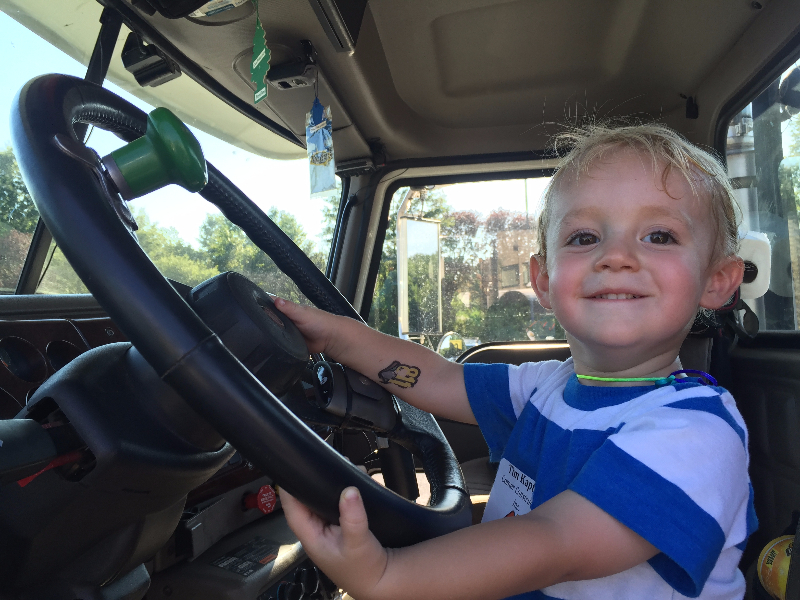 The first 500 children ages three to 12 received a free T-shirt and had the opportunity to watch the Bowie Baysox bring home a 5-0 win over the Binghamton Mets.